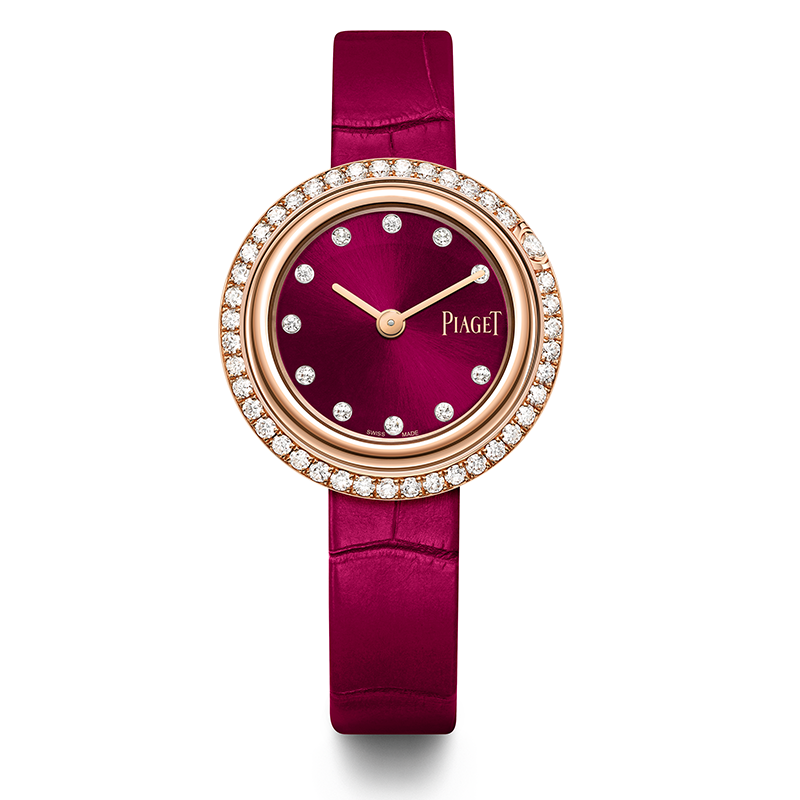 LADIES TIMEPIECES TOOK CENTRE STAGE AT THE RECENT SIHH 2019 WITH BIG BRANDS REVEALING THEIR OFFERINGS MADE SPECIFICALLY FOR WOMEN’S WRISTS. 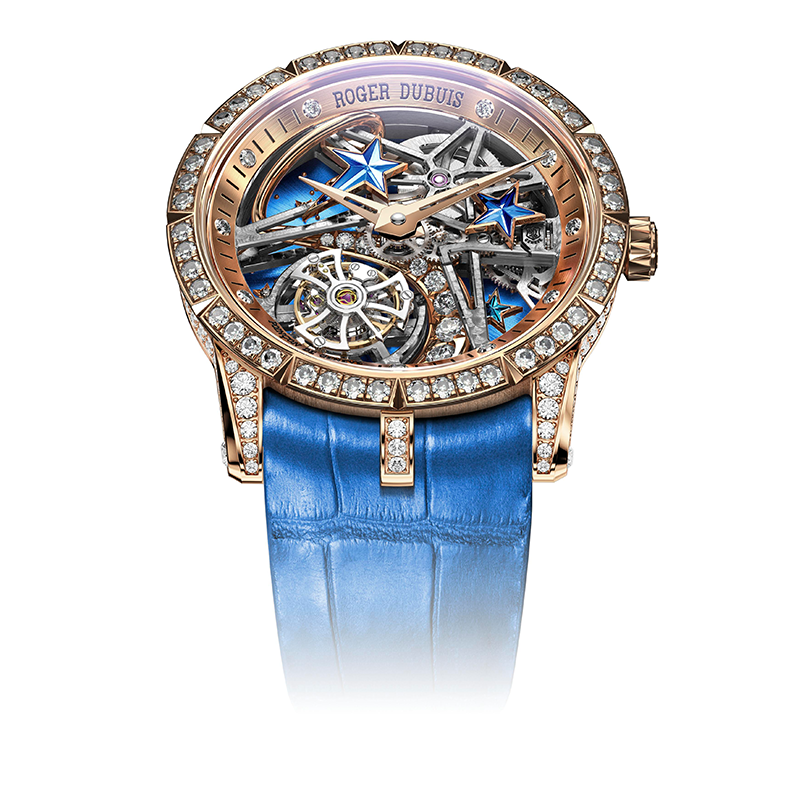 This year’s Salon International de la Haute Horlogerie 2019 once again served as a showcase for brands to lay out their best and brightest collections for the year. 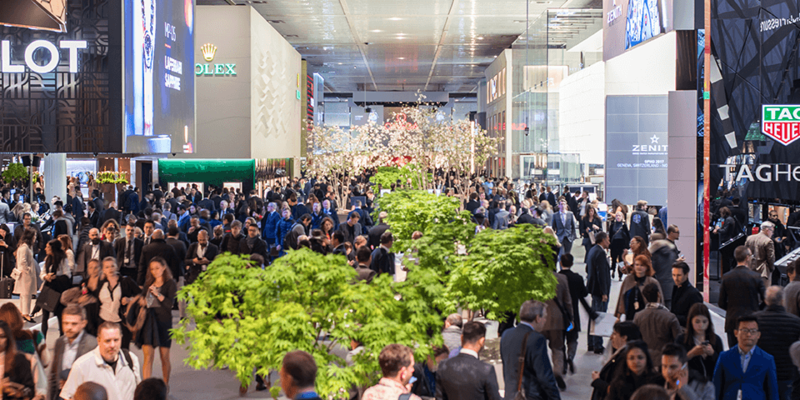 For many elite brands the annual watch fair in Geneva served as the ideal stage to dazzle visitors with their creations. This especially holds true for the ladies collection, which boasted examples that merged the best of high jewellery and horology. 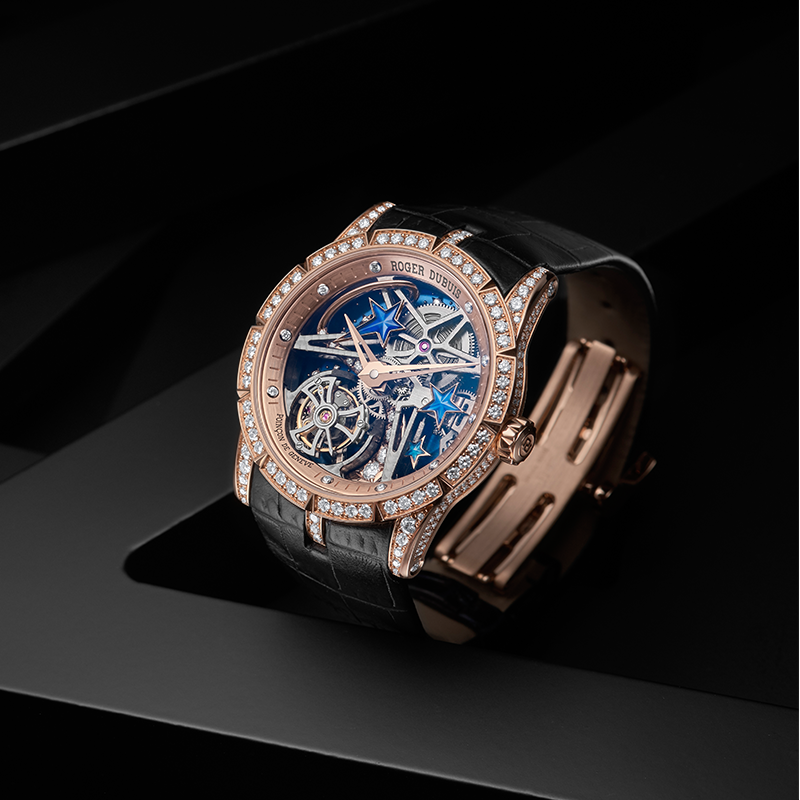 Here are some that shine and sparkled at SIHH 2019. 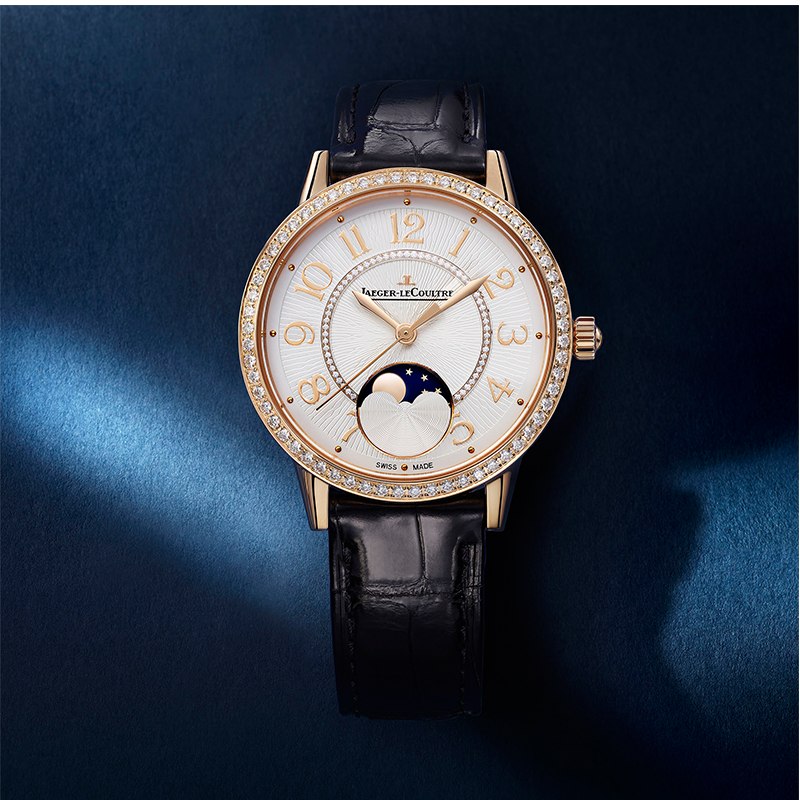 Jaeger-LeCoultre has upgraded its Rendez-Vous Moon watch for 2019, giving it a more feminine look and feel. 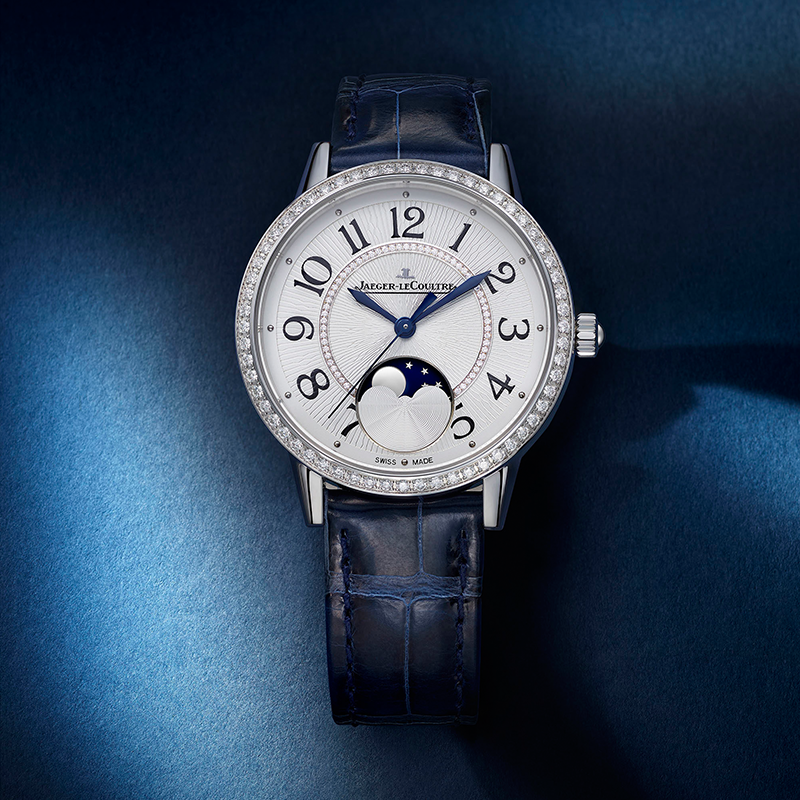 The revised model, which is powered by the Jaeger-LeCoultre caliber 925A automatic movement with a 40-hour power reserve, now has a larger moon phase display at 6 o’clock complete with a lacquered blue starry sky, rotating immaculately behind a guilloché cloud. 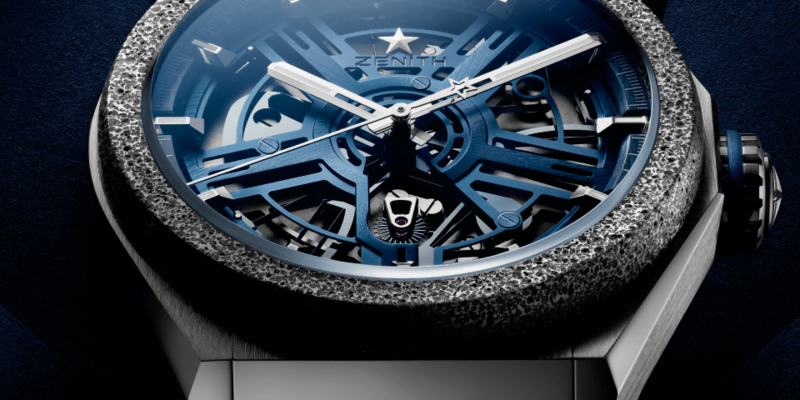 Combining the expertise of both watchmaker and jeweller, the Rendez-Vous Moon features a bezel set with 60 diamonds and a silvered guilloché dial studded with 47 smaller diamonds. 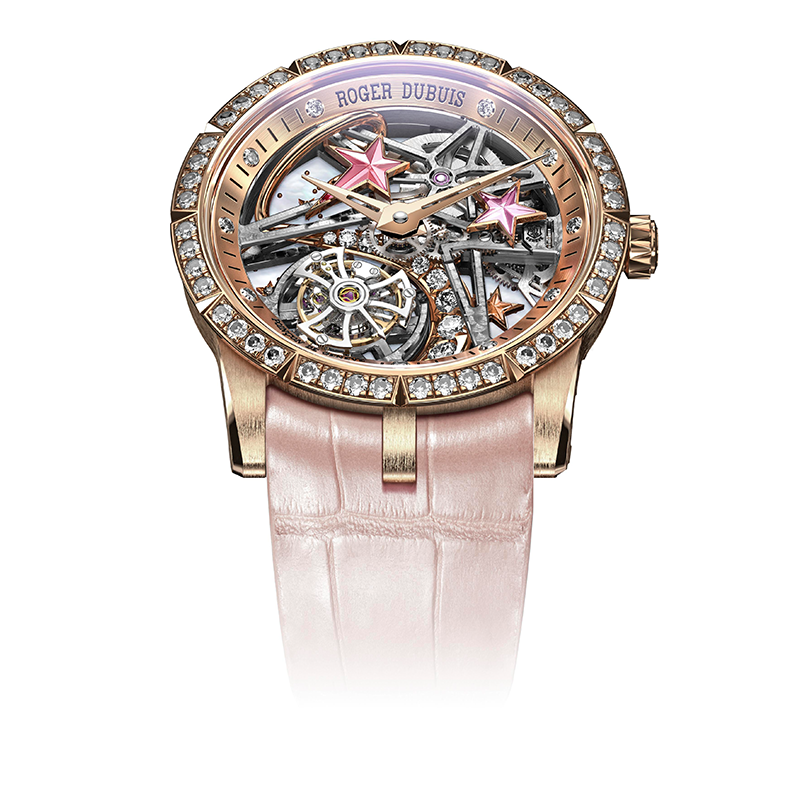 Although mostly known for their motorsport-inspired pieces, Roger Dubuis showed off its feminine side at SIHH 2019 with a pair of new Shooting Star watches. 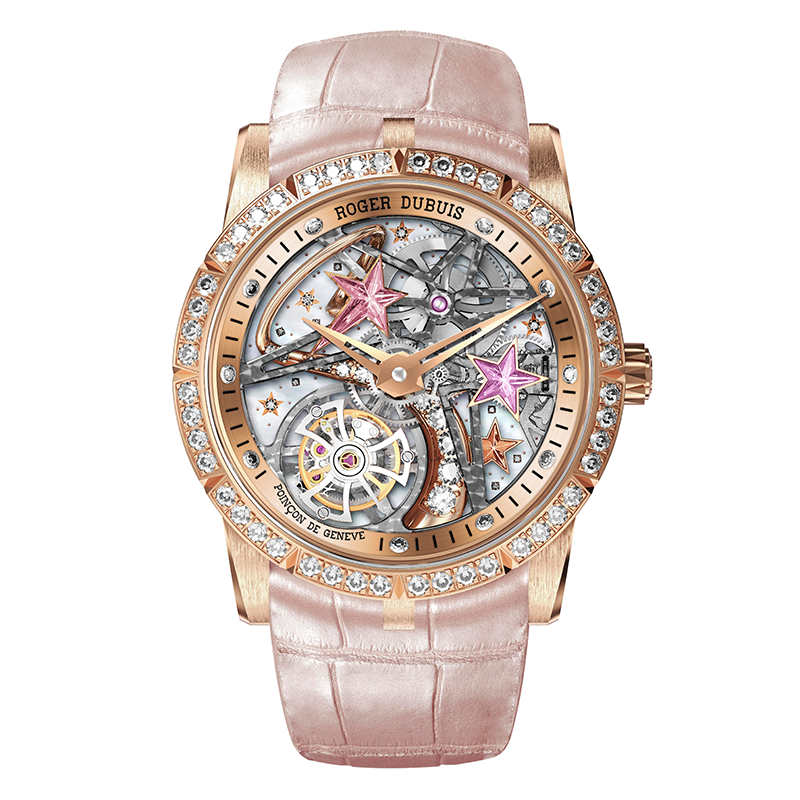 The skeletonised models, available in pink and blue, feature 36mm cases made of pink gold with a bezel set in diamonds. Diamonds are also found on the lugs, as well as the skeletonised bridges. 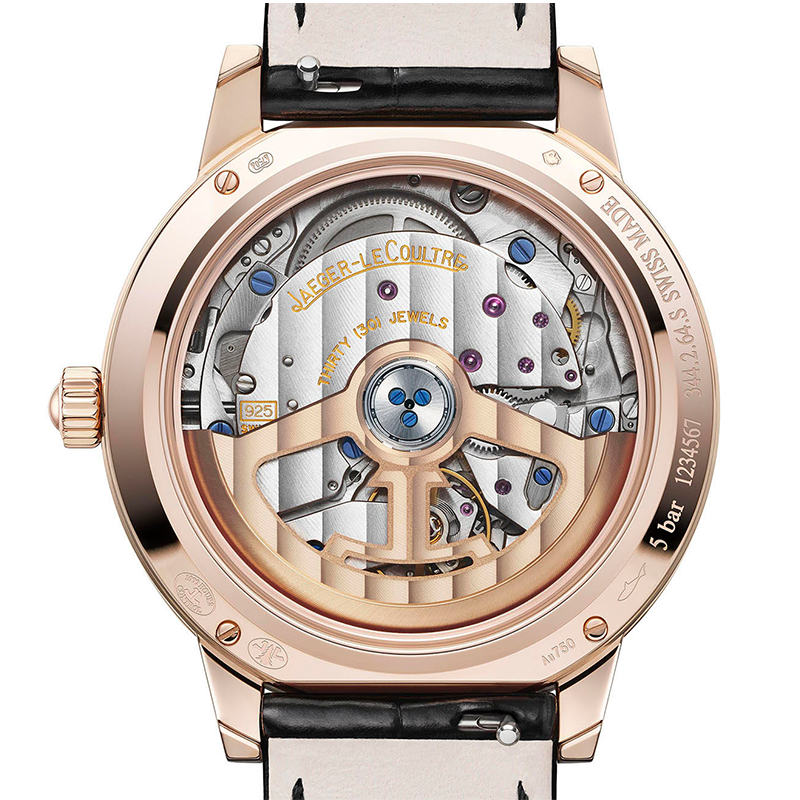 The heart of this timepiece is the manual winding calibre RD510SQ, which is rated with a 60 hour power reserve. 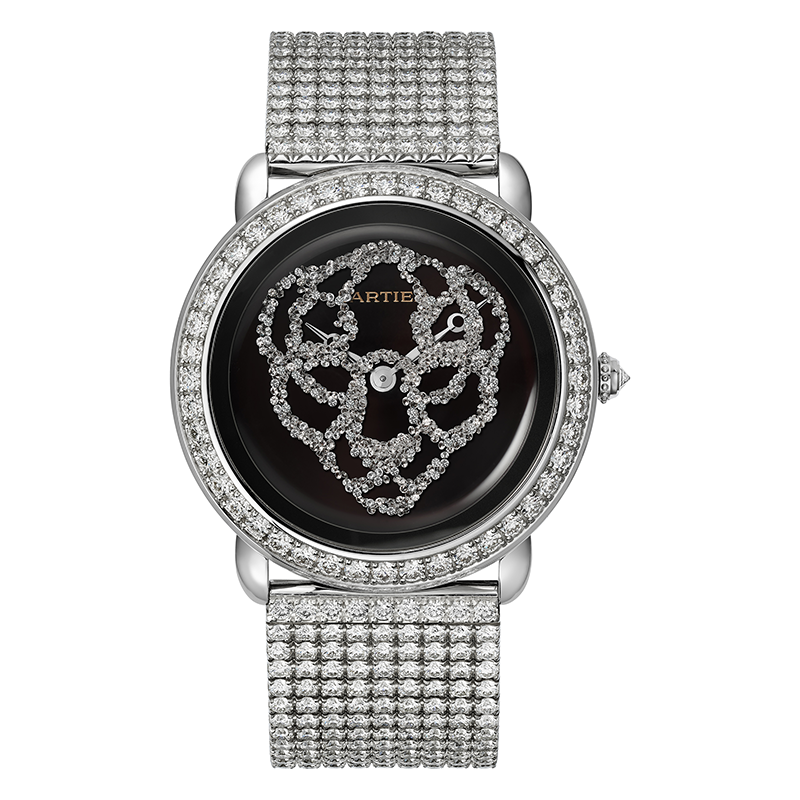 Last year, Cartier turn heads with its new Panthère collection. 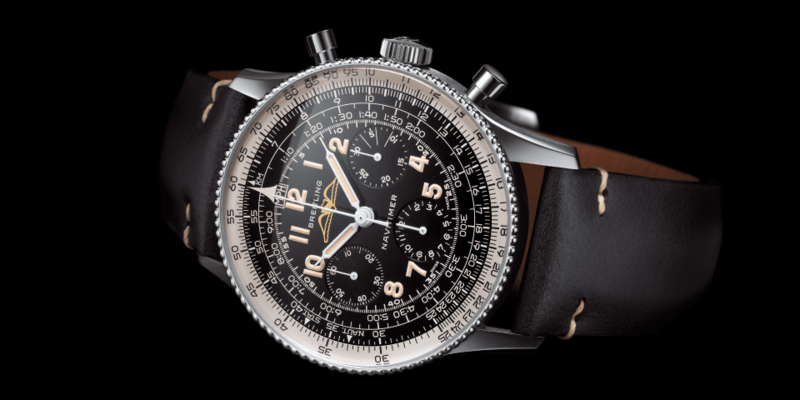 In 2019, they’ve delivered a beautiful encore with several new models for the collection such as the Révélation d’Une Panthère and Panthère Crash Watch. 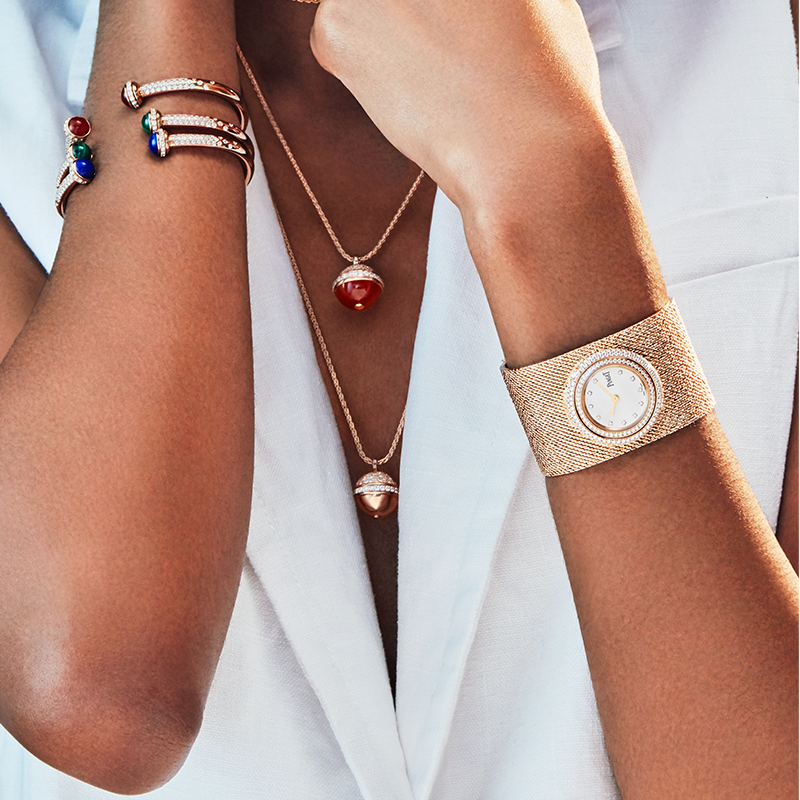 However, most will agree that the Panthère de Cartier Figurative is undoubtedly the star of the collection due to its sheer beauty and uniqueness. 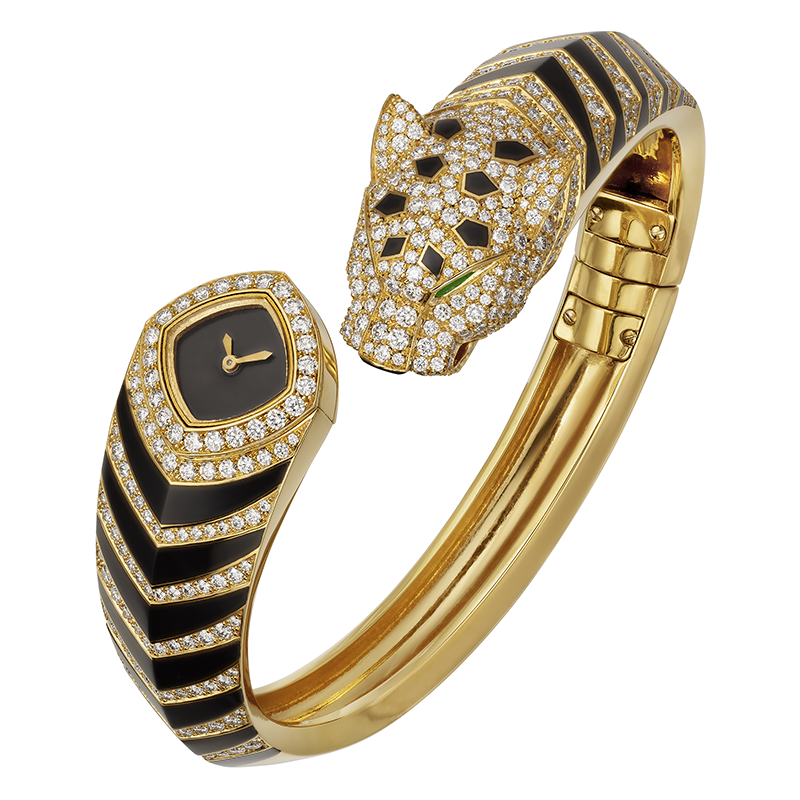 A bracelet as well as a watch, the piece consist of a 18k yellow gold bangle with a bezel set with brilliant-cut diamonds along with a panther head set with diamonds with emerald eyes. 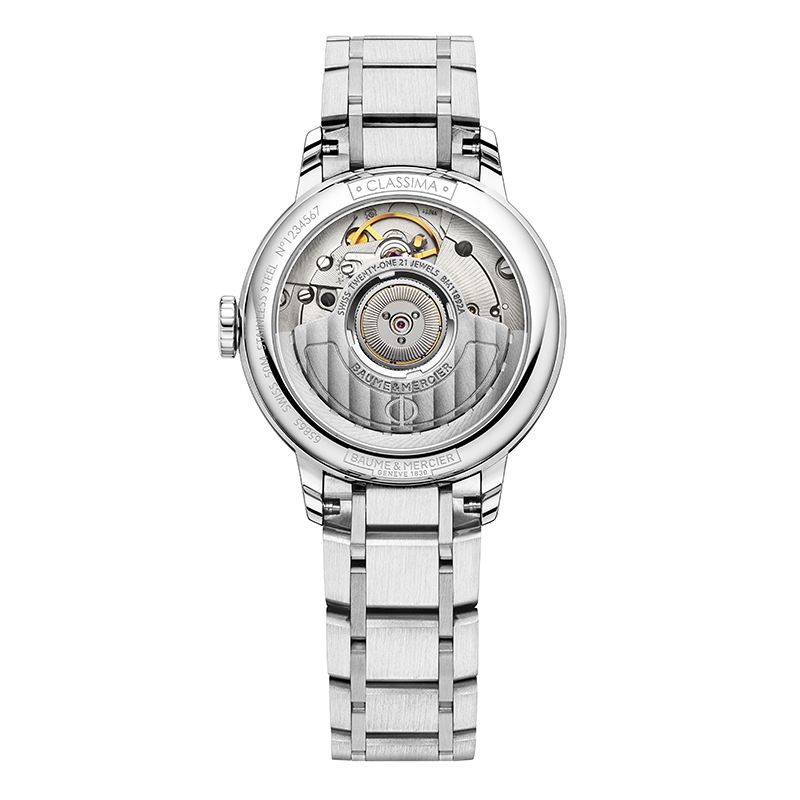 Baume & Mercier has eight new Classima Lady steel watches, with new dials and sizes as well as quartz and automatic movements. 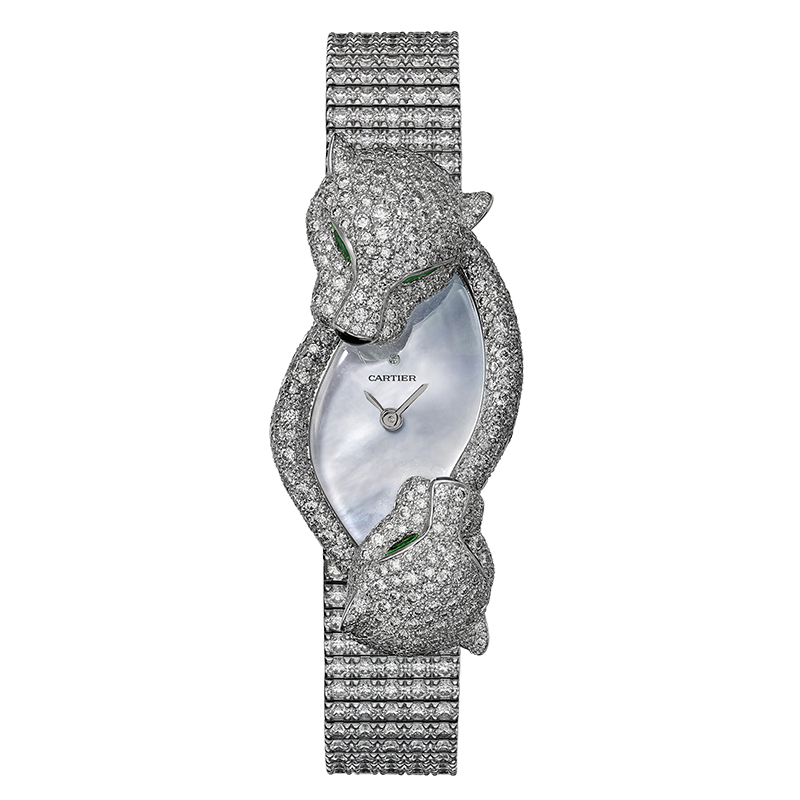 There are also two jewelled models with dials made from mother-of-pearl and diamond-set cases added to the collection. Defined by its elegant simplicity, Baume & Mercier has added the 27 mm and 34 mm diameter versions alongside the existing 31mm models. 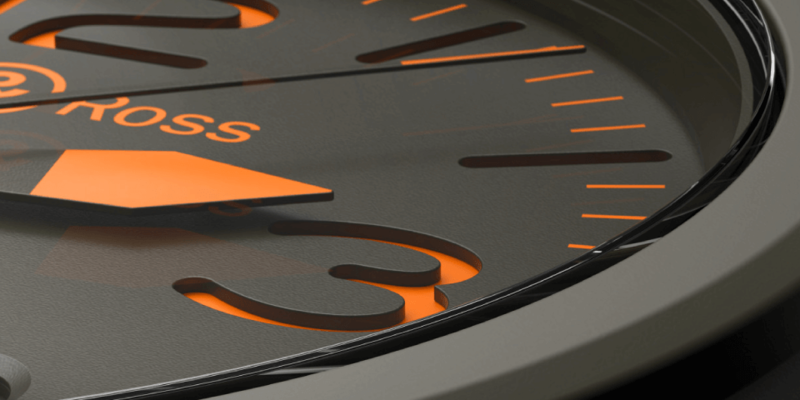 Each one features the classic hours and minutes functions as well as a date display at 3 o’clock on the dial. 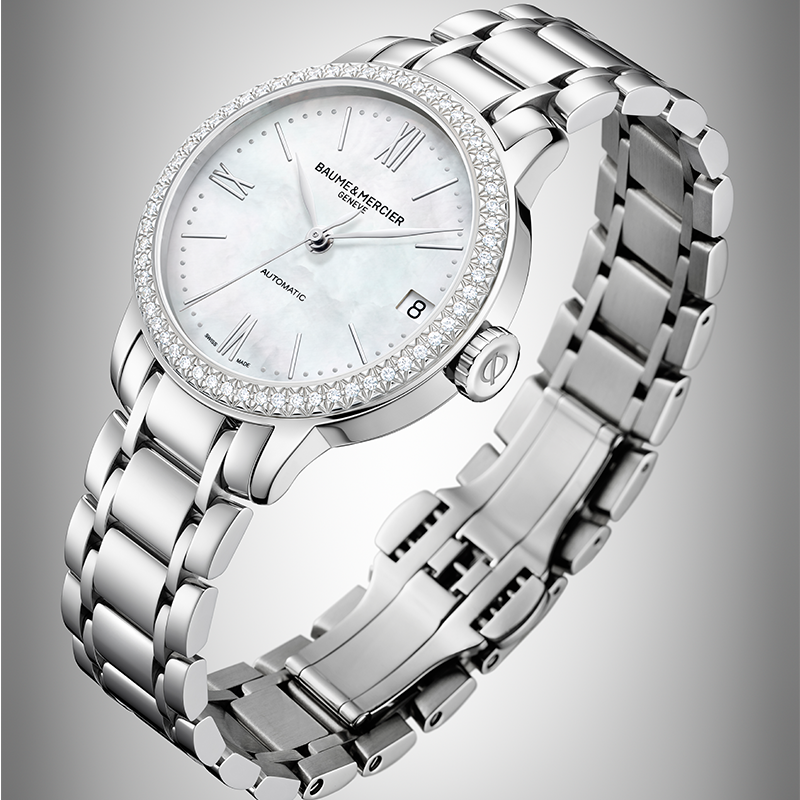 All are mounted on a five-row stainless steel bracelet featuring a triple folding clasp. 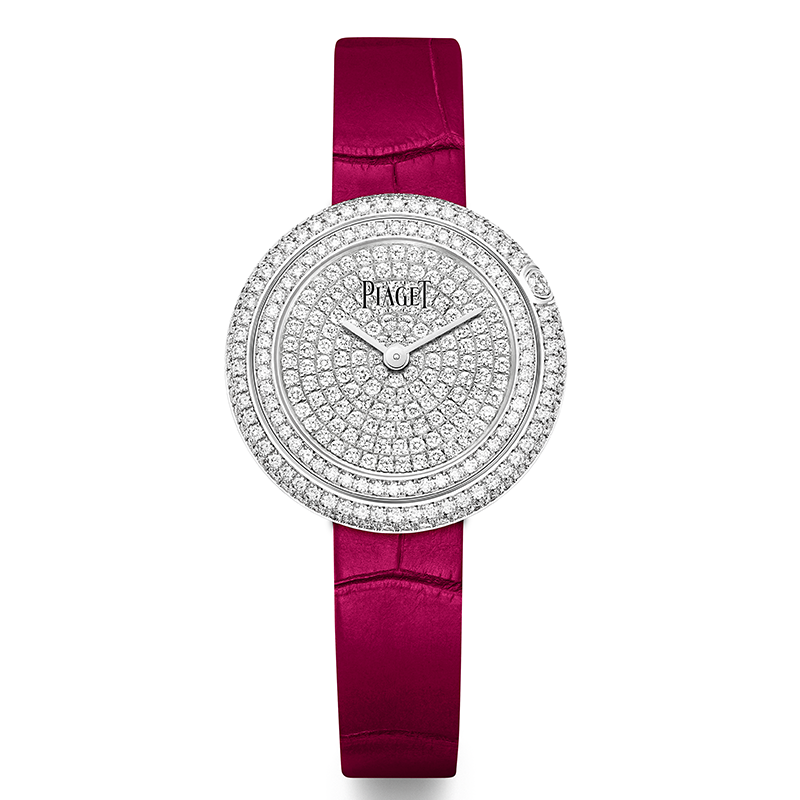 Piaget spiced up its Possession line last year and this year they’re continuing with that motif. 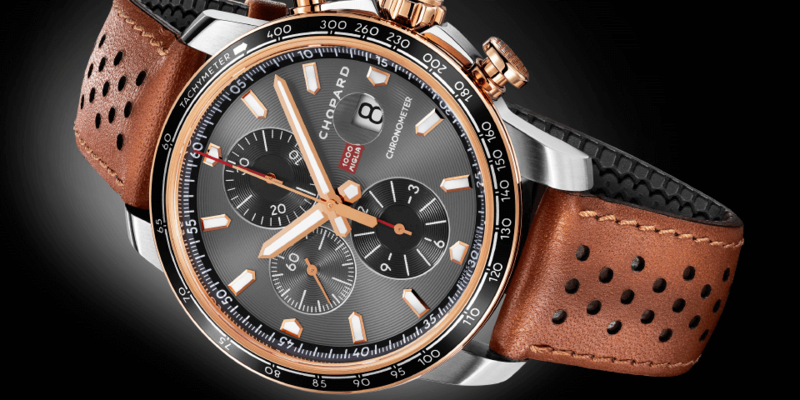 The 2019 collection features models with deep-cherry pink alligator straps and matching dials with diamond hour markers. 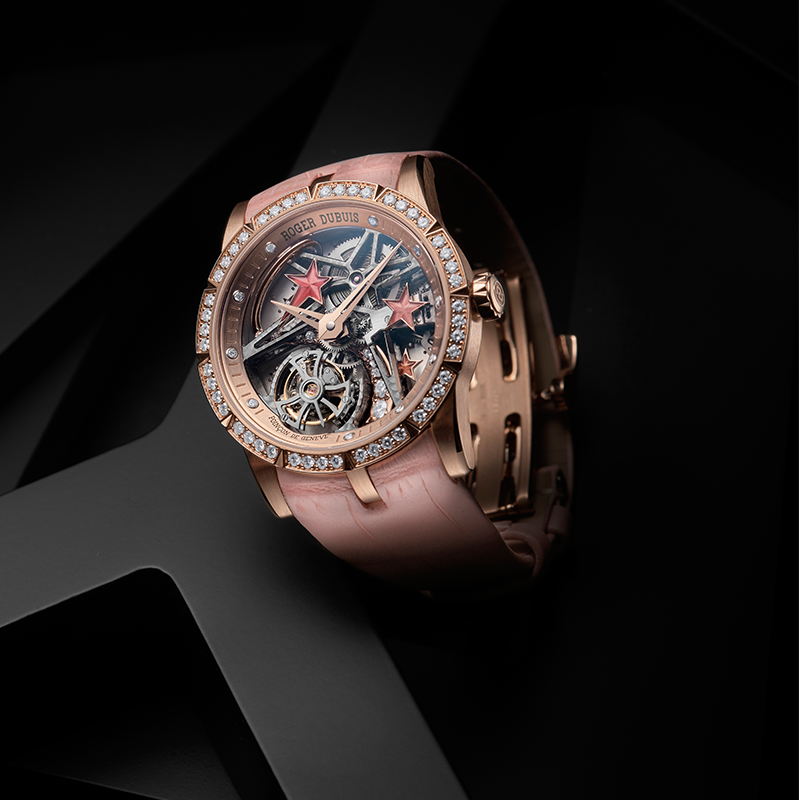 The new models sport 18k pink-gold cases in 29mm and 34mm with diamond-set rotating bezels. 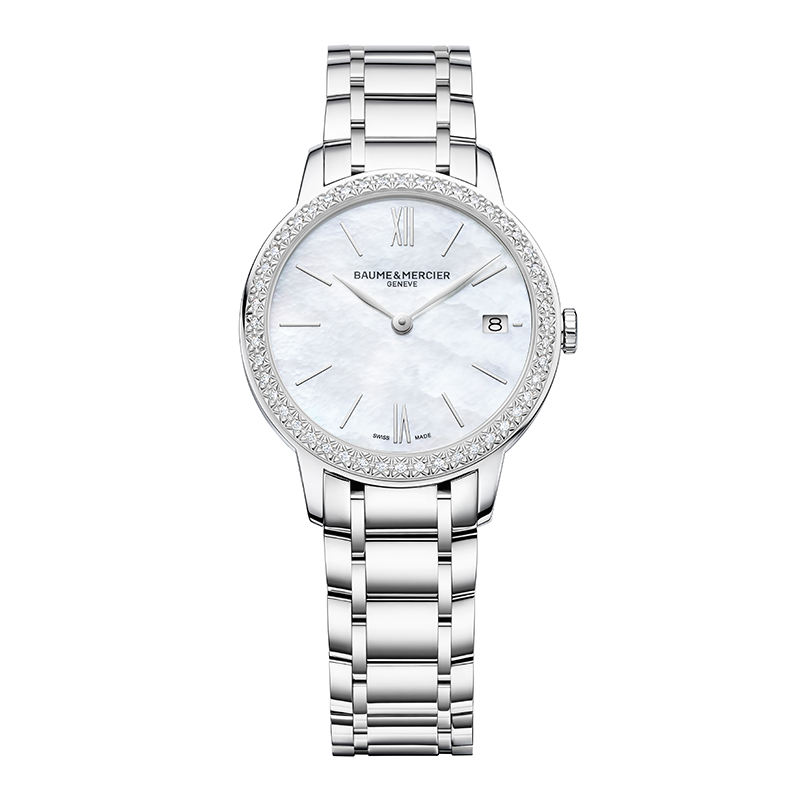 Also new to the family are high-jewellery models in white gold with fully paved cases and dials. 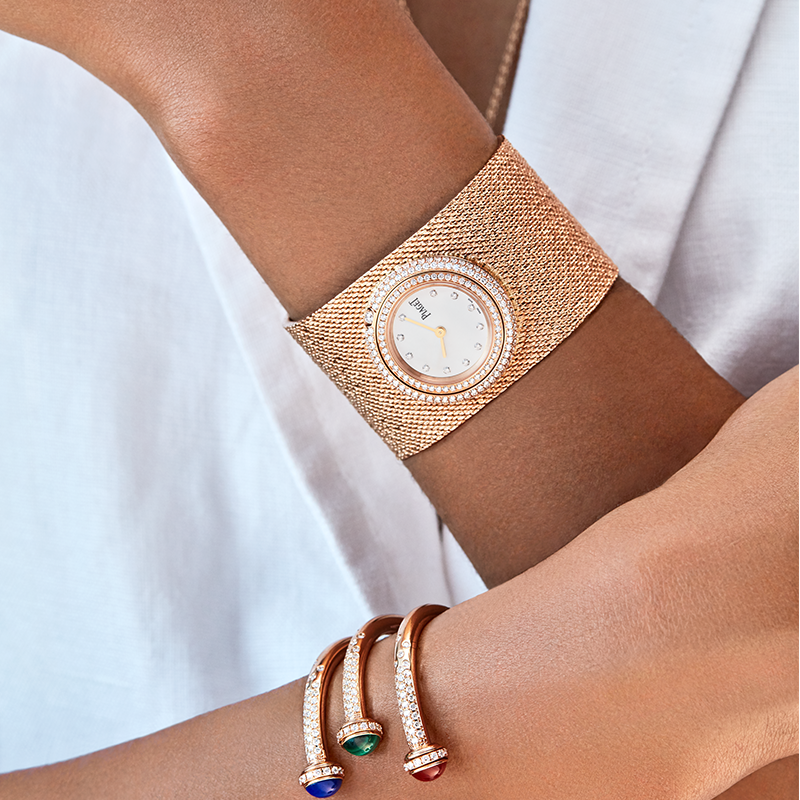 The most significant addition to the collection though is the Possession Cuff watch, which sees the watch – with its bezel paved with 126 brilliant-cut diamonds –mounted on a pink gold Milanese mesh bracelet.